There’s a runner on 2nd with 2 outs in the bottom of the 3rd. The defense is up 2-0, and hoping to leave the runner stranded and get back into the dugout to add to their lead. The 9-hitter is up and has gotten ahead in the count 3-0. This is not what the pitcher wanted to do with the top of the line-up waiting. Even with the base open, the pitcher doesn’t want to put the tying run on base. He gets the sign from the catcher for a fastball middle. With a 3-0 count and the 9-hole hitter up, no one is expecting the ball to be put in play. 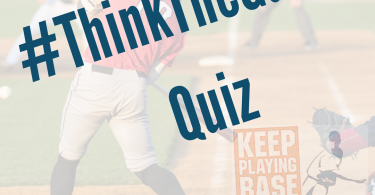 The centerfielder loses focus and doesn’t go through his usual pre-pitch routine. 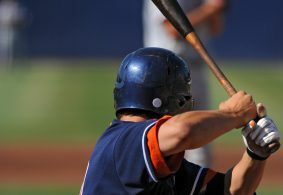 The fastball comes in belt high, over the plate and much to everyone’s surprise, the hitter takes an aggressive hack. The ball is hit high and deep to left center. It’s a soaring fly ball, but it makes the center fielder, who was playing medium depth, run a long way. He wasn’t ready for contact and gets a late break on the ball. His route looks like a banana, where for the last part of the chase, he is running parallel to the ball. Everyone is waiting to see if the center fielder can catch up to it. It’s a ball he usually gets to, even though he has to cover so much ground. He jumps for the ball as it is coming down over his shoulder, but can’t quite get to it. The ball comes down about 8 inches beyond his outstretched glove, taking a hard bounce off of the warning track dirt and landing over the fence for a ground-rule double. The batter has cut the lead in half and traded places with the base runner at second. When you take a pitch off, the ball will find you. The center fielder learns this the hard way, and it’s a costly mistake. 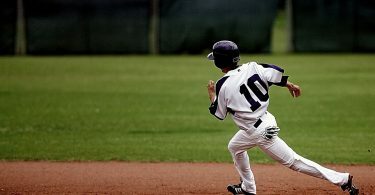 Rather than making assumptions, the center fielder would have been better served anticipating the ball coming his way, however likely he feels the chances are that it happens. 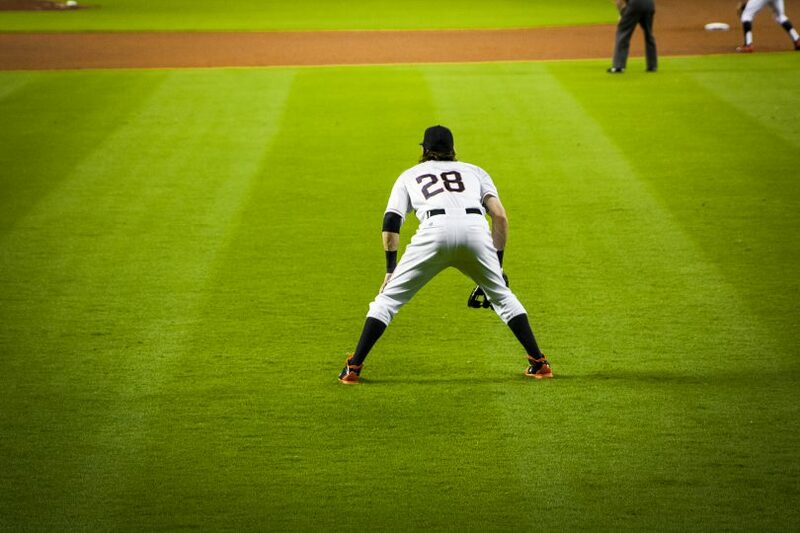 Anticipation and pre-pitch are a huge part of defense at every position. On defense, you always must assume the ball will be hit to you and put yourself in the best position to react and make the range of possible plays. Simply put, you can never take a pitch off. 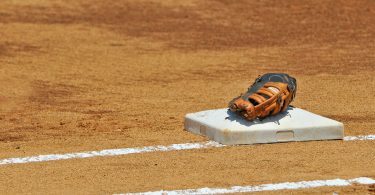 A seemingly unimportant pitch like a 3-0 pitch in a 2-0 ballgame can be the most important of the game. You just never know. Work to create a pre-pitch routine that allows you to react to a batted ball as efficiently as possible. Whatever your routine may be, strive for consistency on every pitch. 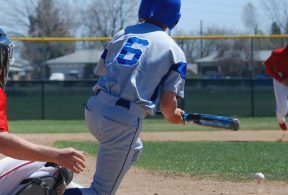 In the same way that a batter should take a “Yes, yes, no!” approach to hitting, defenders should take a “Yes, yes, no!” approach to defense. Yes the ball is coming to me, yes the ball is coming to me, and shut it down when it doesn’t. That way you are prepared to get the ball on every play. Now that’s thinking the game!